It’s a morning caffeine buzz incorporating Vitamin C and crazy amounts of bioflavanoids. It’s low in calories (only 60 per 12-oz. can), thanks to a combination of evaporated cane juice and stevia. And it tastes great. What more could you want? Oh yeah, it’s USD A-certified organic! My joy abounds. I first ran into the Sambazon Amazon Energy line at our local Costco. I got a 12-pack of the full-test (at 140 calories per can) for a road trip with the DH and DS into the Pacific Northwest. It was fairly priced and tasted delicious, so I was sold. This was my go-to morning rush for months. 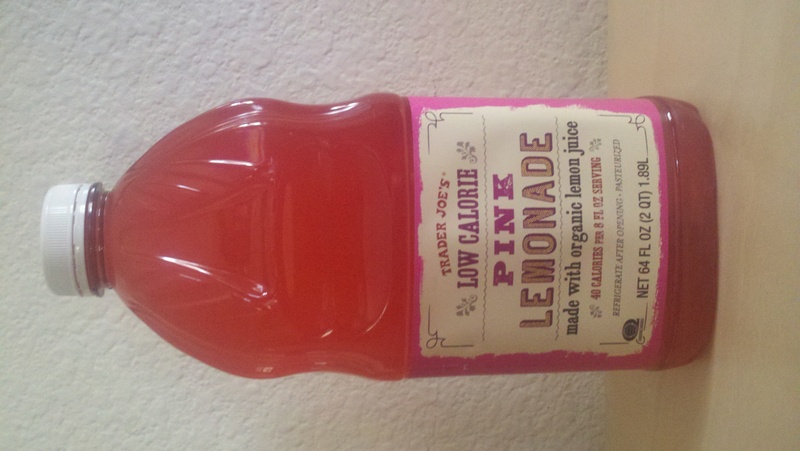 Then on a separate trip to Whole Foods, I found the lo-cal version. Obviously it was more expensive to buy one can at WF instead of 12 at Costco, but not terribly so; I gave it a shot. After all, how many lo-cal energy drinks use natural sweeteners? Not a lot. Wowie! I was converted. It was still sweet, but not AS sweet, which meant that the acai berry flavors could shine through. But of course, Costco didn’t carry the lo-cal version. Thankfully, my old standby Amazon.com had a Subscribe and Save option for a 24-can investment. For those of you who read labels, the caffeine (80 mg per 12-oz can, which is less than that of an espresso shot) comes from guarana, yerba mate, and green tea extract. The Vitamin C is primarily from acerola juice. I’m not the sort who cannot rise in the morning without a jolt, but occasionally the boost is pleasant (and, oddly enough, I seem so much more efficient! Hmmm…). And nothing will ever replace my love for a well-brewed French press with a tiny pitcher of half-and-half. But I can attest to this: it’s berry, berry good.